Anyone who has worked in the liquor industry for any amount of time knows that the three-tier system only benefits a select few while simultaneously screwing over both the producer and the consumer. However, there are some states where this is system is more intrusive and harmful than others. While the laws and regulations that govern a given state’s three-tier nightmare can vary, the actual motivation on why it is the way it is can boil down to two things – moralism and money. One aspect of the three-tiered system that isn’t officially spelled out in the distribution laws that 49 states are still having it forced down their throat is the pandering to the socially conservative. Even though people wanted their booze back in 1933, want it now, and will still want it in the future, there is a sizeable enough voting block who believe it is their God-given right to decide how much "devil’s water” other people should be allowed to drink, and when they should be allowed to drink it. These people vote and donate to politicians, and while they may not be able to buy a senator or legislator outright, they can rent their opinion when it comes to crucial votes. Utah is a prime example of this, regressive three-tier system implementation. The Beehive State is one of the most religious, conservative states in the nation. The Mormon Church is a powerful political player and decider in how liquor sales and distribution works. It isn't just a case of old laws being on the books either. Regulations, like restaurants being forced to keep and prepare drinks behind a partition (the Zion Curtain) and a low ABV% on other beverages, are common in Utah. It should be noted that people are working hard to abolish Zion Curtains, but the mindset that thinks they are needed is still there. For these people, the three-tier system is just another tool to control people's drinking as much as possible. Utah does deserve props since they were wise enough to understand that becoming a dry state would only lead to bootlegging the violence that goes with it. They saw a tightly controlled liquor trade as the less harmful of the two choices. If it’s not about one person’s idea of how God wants to manage the liquor cabinet, it’s about the money. And there is plenty of money in the alcoholic beverage industry - $400 billion the last time anyone made an official count. Of course, no politician or state control board is going to openly admit that they are using the three-tier system to get as big a slice of that pie as possible, but we all know that it’s true. There are 17 states which operate a state-run monopoly that uses the three-tier system as the primary tool for control. The biggest control freak of these states is Pennsylvania. How to describe Pennsylvania’s liquor laws? If the three-tier system was Soviet Russia, then the Pennsylvania take on the three-tier system would be a Siberian gulag. The politicians have a stranglehold in how booze gets distributed in the state. It's easy to take being able to walk into a convenience store and buy a six-pack for granted, but even that isn't so easy to do in PA. 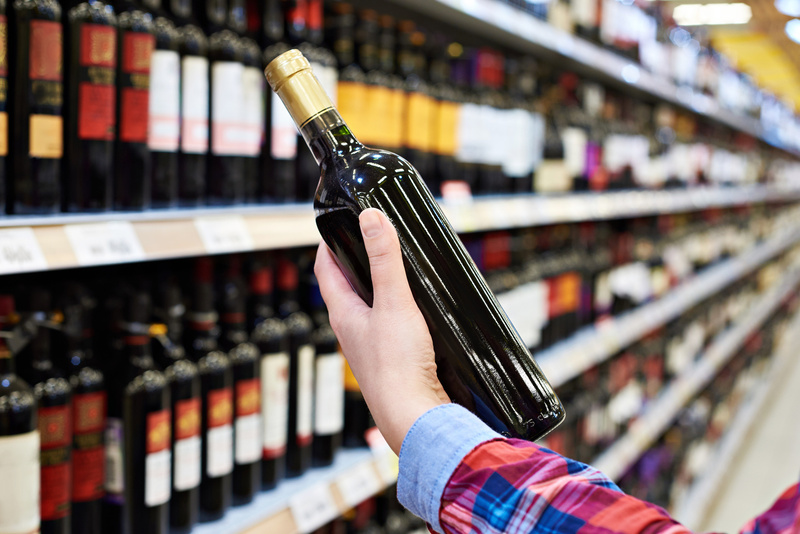 Liquor stores are all state-owned and are required to keep all prices the same statewide. The state has ultimate control over what gets onto the shelves, and the price. Highlighting Utah and Pennsylvania doesn't diminish the archaic headache distillers in other states endure. There are also franchise states where producers are forced to have exclusive dealings with a select distributor. Depending on where you live, you can fill in the rest. The point is that the three-tier system needs to go, but the examples where it has shown to have done the most harm highlights this reality.